Stop by the library…take a look. Enjoy reading, learning, or perusing periodicals while relaxing in a comfortable setting. So browse – but more importantly, borrow – books. Our new ones consist of categories as far-reaching as Israel, history, theology, children’s, humor, Yiddish, fiction, and health and wellness. 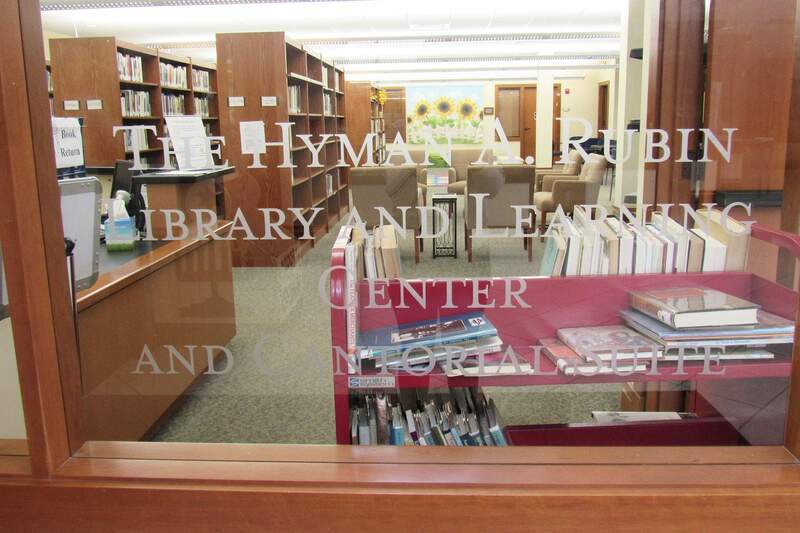 Wireless connectivity on your laptop is available while visiting the Rubin Library.